Do not repeat the mistake of the Kanagawa anti-smoking law. prefecture assembly members to oppose the carpet smoking ban. This local law legally approved a separate space, providing in a public place for smokers. ordinance watered down to one of the world worst local anti-smoking law. You had better not established yourself in such an ordinance. In Japan, there is an opinion that we should provide a separate smoking area in a public space. about the workers there, in a public venue. Indoor smoking space should be eliminated from the ordinance to protect a worker. Dr.Martina P Langer, Head of WHO Collaborating Centre for Tobacco Control. and should not be caught in a trap set by a tobacco company. In June 2013, Dr. Miyamoto made a courtesy call on Dr.Martina P Langer, in Germany. Click the browser of the upper left corner of the screen to return to this page. efforts to ban smoking indoors, such as in workplaces, including bars and restaurants. in order to foil to prevent clean indoor air policy. ordinance may accompany with the same favorite effect of the Scotland's law. of the first ordinance of this kind in Japan. 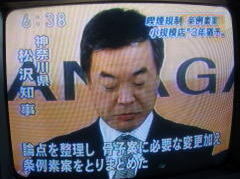 the governor tried to hide the inadequacy of Kanagawa ordinance, by camouflage. ３」 Do not accept the ordinance to support to provide the separate smoking space in a restaurant. 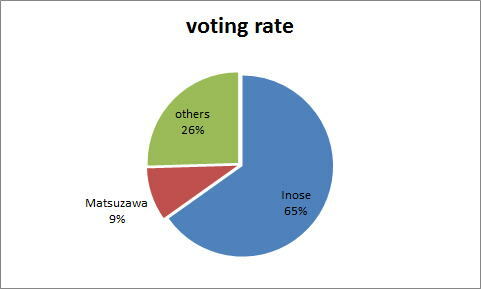 ６」 The Kanagawa Prefecture ignores the basic reason why we should establish a smoke-free law. 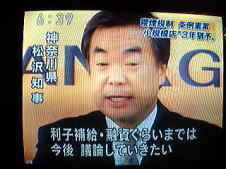 ８」Many firm owners opposed for new Kanagawa Law for smoking restriction. Why Japan only cannot enforce a total smoking ban in a public place? make to do his best to establish the separate systems of the indoor space for smokers. His principal and position to divide a public place to the two, are almost same to the tobacco company. 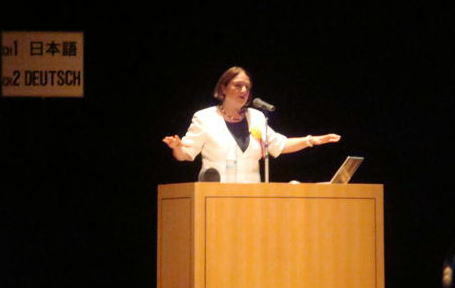 November 2011, Junhaku Miyamoto, M.D., PhD. 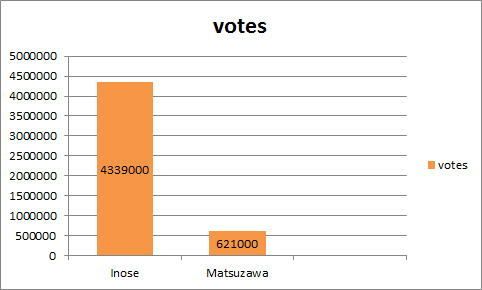 has ever had in a domestic election, exceeding votes for former Tokyo Gov. Ryokichi Minobe in 1971.
the municipal subway network and the Tokyo Metro railway systems into the one railway company. 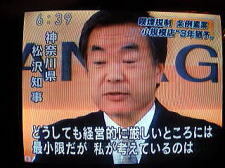 prefecture ordinance, which was against to the smokefree society, and its adverse effect can never retrieval. He guided people to the wrong direction, with an idea to provide a smoking room in a public space. became far from the total smoking ban policy, which many advanced industrial countries have accepted. succeed to gain the agreement of IOC members, without enforcing the total smoking ban in food industries? No smokefree law exists in the public inside area in Tokyo. Japan must move faster on anti-smoking laws, written by Junhaku Miyamoto, M.D.,PhD. The article was written in November 2011, by Junhaku Miyamoto, M.D., PhD.